The Japanese conglomerate is the natural buyer of the portal should the U.S. search group offload its 36 pct stake. But beefing up won’t impress investors struggling to see the value of its parts. A spin-off by Yahoo will up pressure for SoftBank to justify its business model. 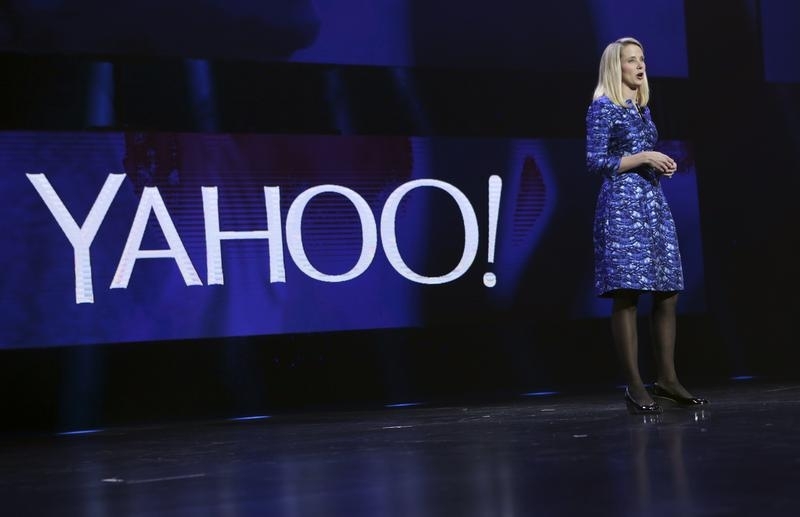 Yahoo Inc said on April 21 that it had retained advisors to explore its options to maximize the value of its 35.5 percent stake in Yahoo Japan. The U.S. group’s shareholding in the Tokyo-listed provider of internet search services was worth around 1.05 trillion yen ($8.8 billion) on the morning of April 23. Investor Starboard Value said last month that Yahoo’s planned spin-off of its Alibaba stake was a “good first step but not enough to solve Yahoo’s current valuation discrepancy” and urged the company to also spin off its Yahoo Japan stake in a tax-efficient manner. Japanese telecoms conglomerate SoftBank owns a combined 42.9 percent stake in Yahoo Japan, making it the single largest shareholder in the group. SoftBank Chairman and Chief Executive Masayoshi Son has been chairman of Yahoo Japan since 1996, the year the company was established.